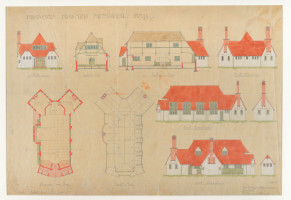 The values of the Arts and Crafts movement have in many ways helped to shape the way the Garden City was built and the way people lived. 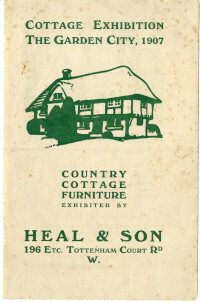 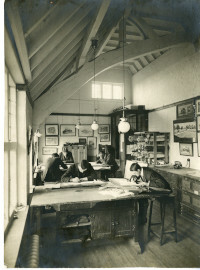 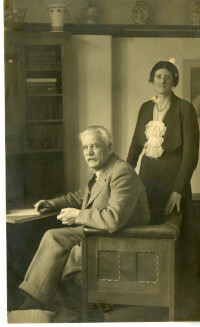 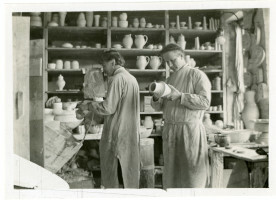 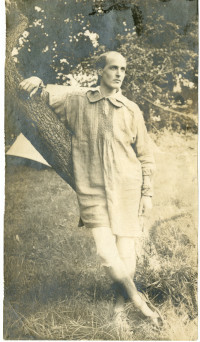 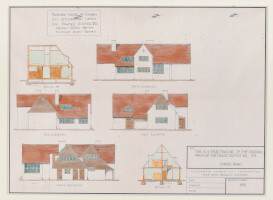 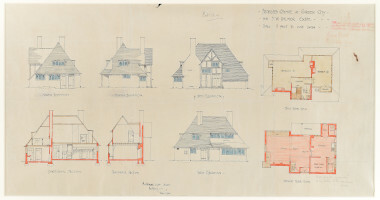 Architects such as Barry Parker and Raymond Unwin were exploring new ways of designing houses in Letchworth. 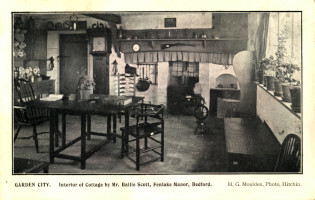 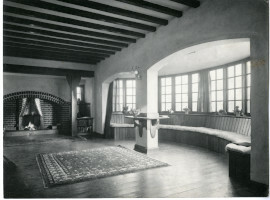 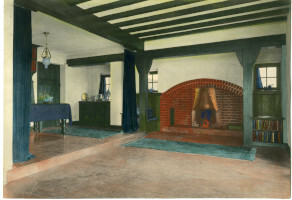 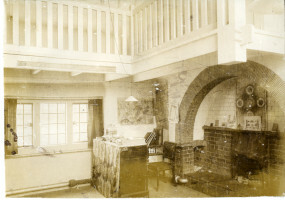 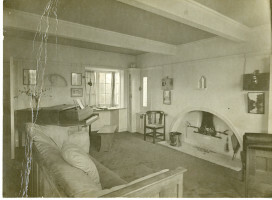 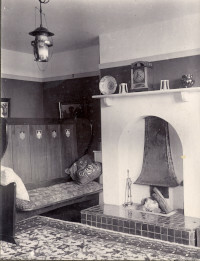 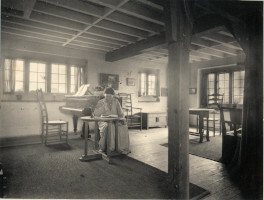 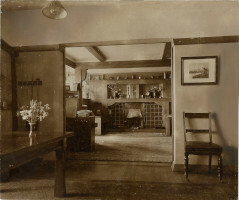 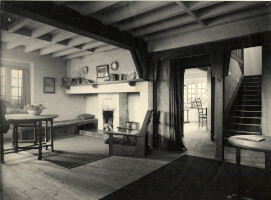 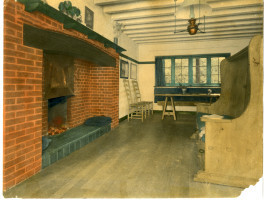 Key features in their designs were to allow as much sunlight as possible into homes and also exploring open plan living, which can be seen in Baillie Scott's designs. 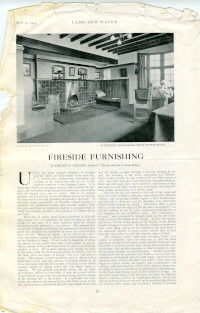 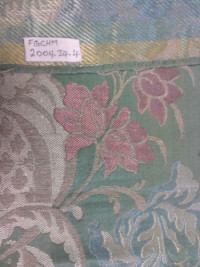 Other key ideas were to build using materials from the locality and focusing on the owners specific requirements. 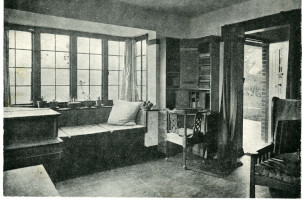 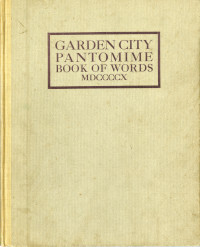 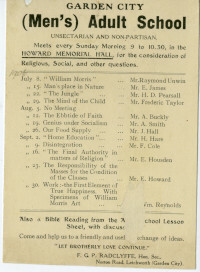 The theme also explores how early settlers and employers were drawn to Ebenezer Howard's utopian ideals, wanting to live a better way of life, away from crowded industrial cities and towns. 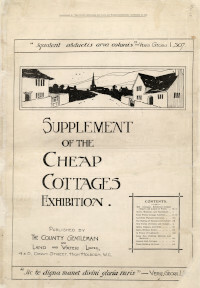 The Garden City attracted many free thinkers who wanted to live the 'simple life'. 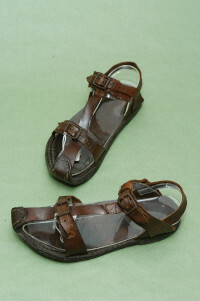 This often involved dressing liberally in smocks and sandals, not eating meat or drinking alcohol, joining local societies and producing pageants and theatrical displays. 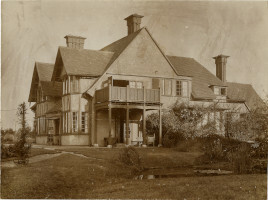 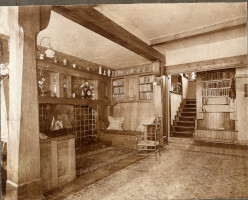 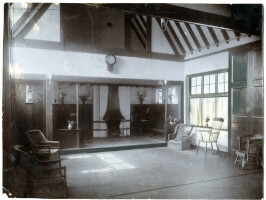 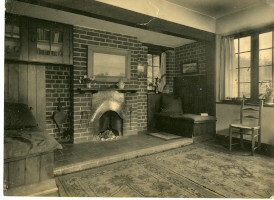 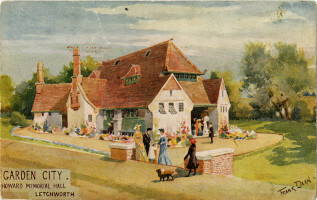 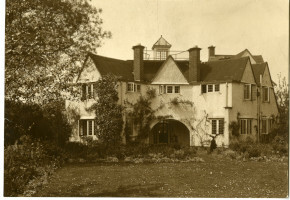 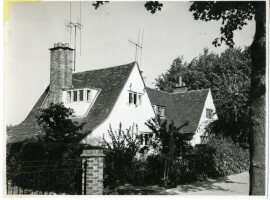 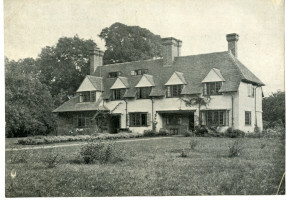 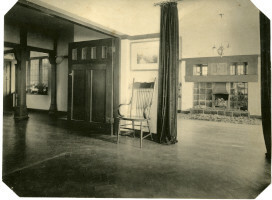 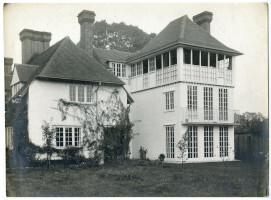 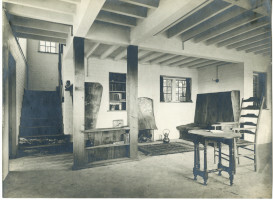 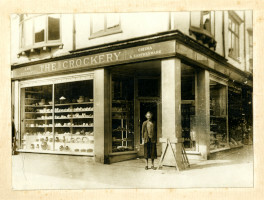 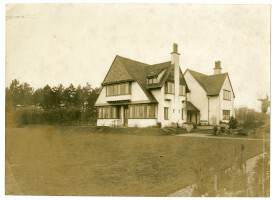 Photograph of 102 Wilbury Road, Letchworth.